HA NOI (VNS) — The Prime Minister has approved a five-year (2015-2019) project to improve the environment at the Chu Lai Nui Thanh Urban Area in the Chu Lai Open Economic Zone, Quang Nam Province. In the short term, the project will build a new wastewater treatment and drainage facility and upgrade existing ones with the aim to treating 80 percent of the area's wastewater by 2020 and mitigate flooding impacts. 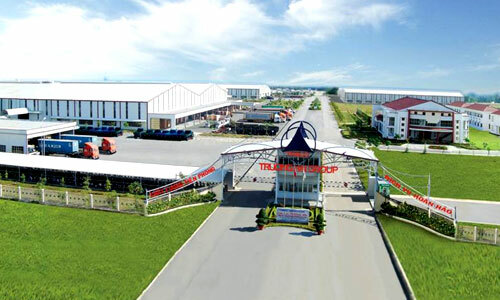 The project's long-term goal is to make the Chu Lai Open Economic Zone a multi-sector economic hub and turn Chu Lai Nui Thanh into a modern urban area prioritising the development of industry, tourism and commercial service sectors.